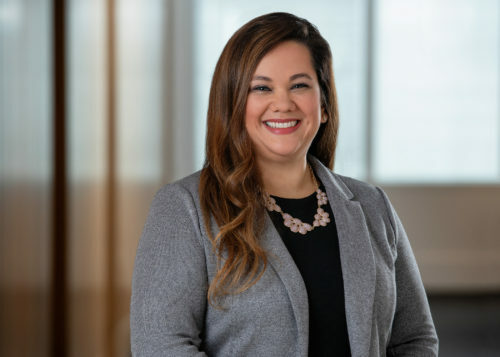 Selina Padilla joined Carlson Caspers in 2015 as a paralegal. Selina focuses on working with lawyers and legal staff on various patent and IP litigation cases with an emphasis on productivity using Adobe Acrobat, Microsoft Office 365, and various court filing processes and legal databases, including Digital WarRoom. Selina’s international experience includes Spanish-speaking abilities and excellent relationship-building and communications skills. Selina is a stickler for detail and ensures accuracy on all documents and work product.